We all know someone who is instantly a professional after a few youtube videos. 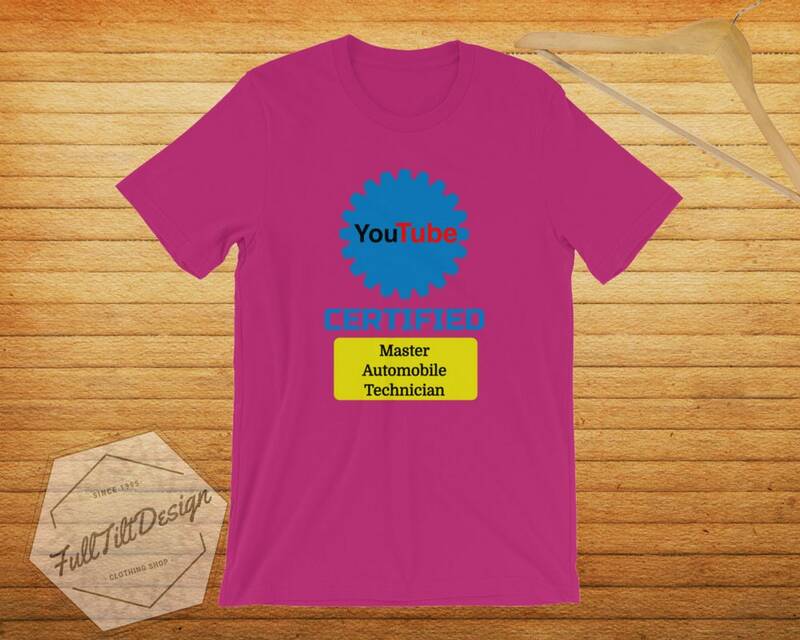 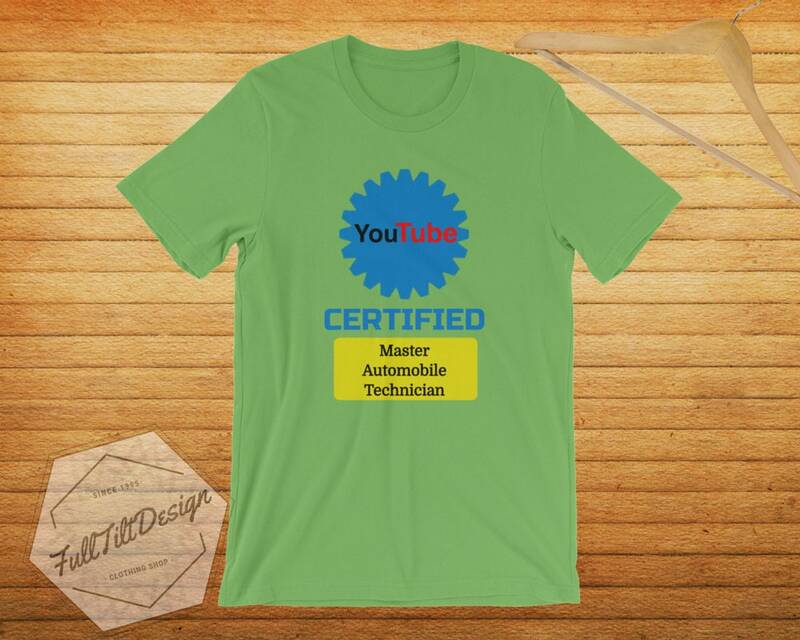 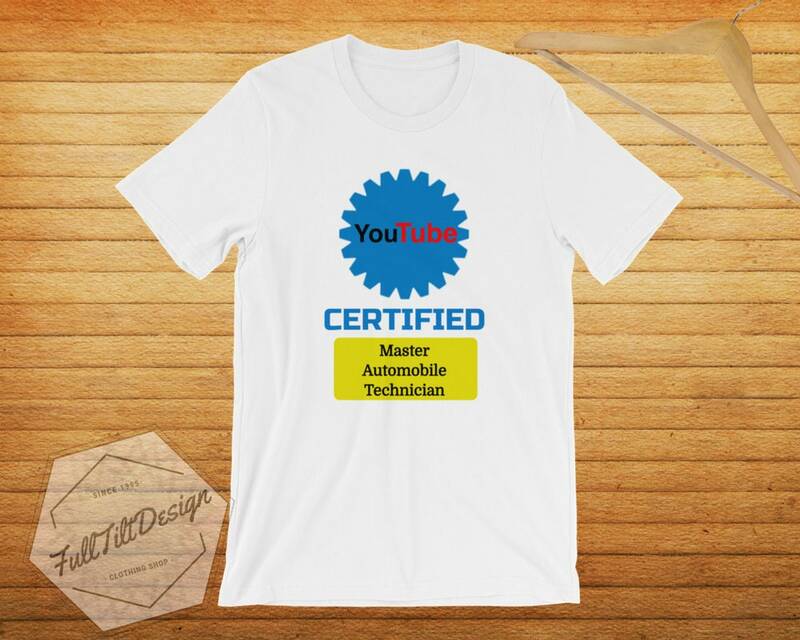 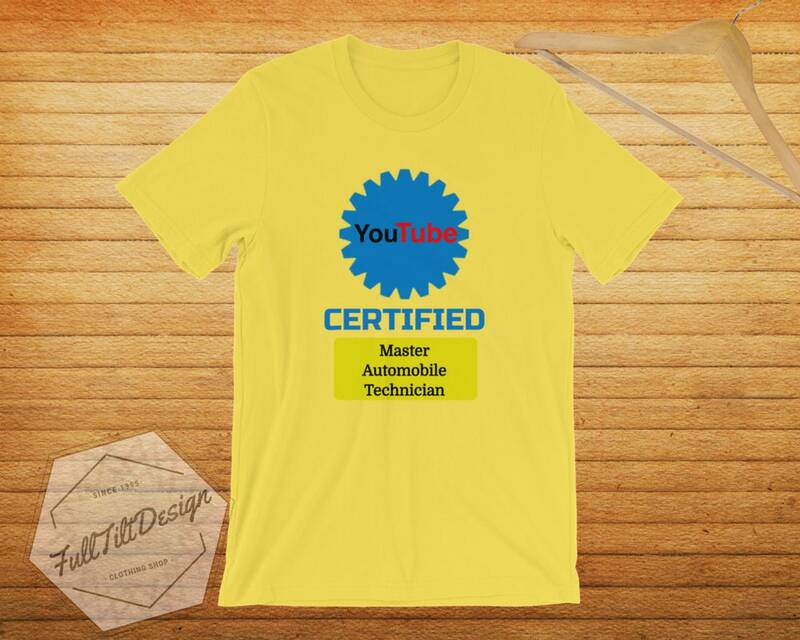 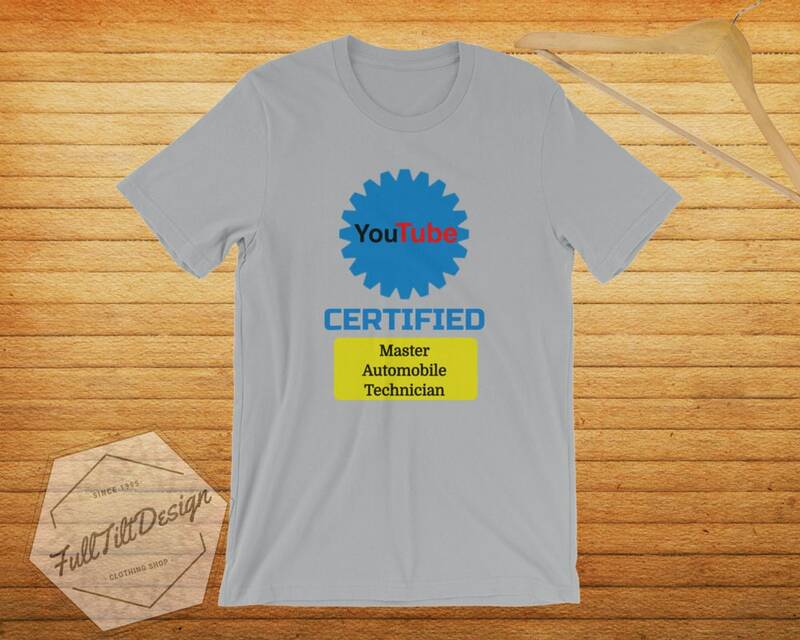 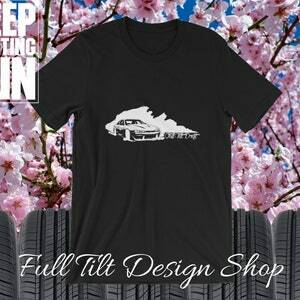 This is for that youtube trained master mechanic in your life! 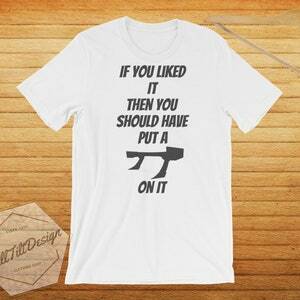 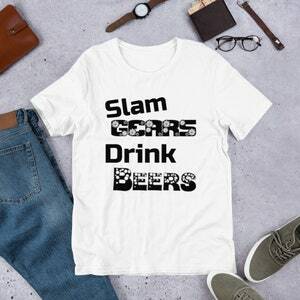 This funny shirt is guaranteed to bring a smile to any room. 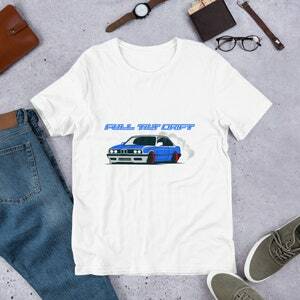 With our durable DTG printing and the high-quality apparel we use, we guarantee that you will love every order purchased from us!